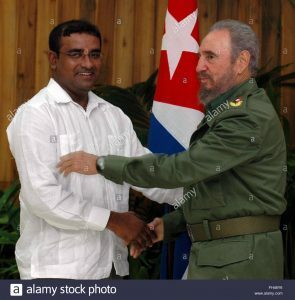 Fidel Castro and then Guyana Prime Minister, Forbes Burnham. 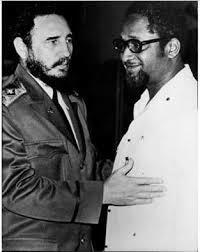 REUTERS: Fidel Castro, the Cuban revolutionary leader who built a communist state on the doorstep of the United States and for five decades defied U.S. efforts to topple him, died on Friday, his younger brother announced to the nation. He was 90.